Very much worth reading! This proprietary mapping issue with no 3rd party verification gets at the root of the issue. 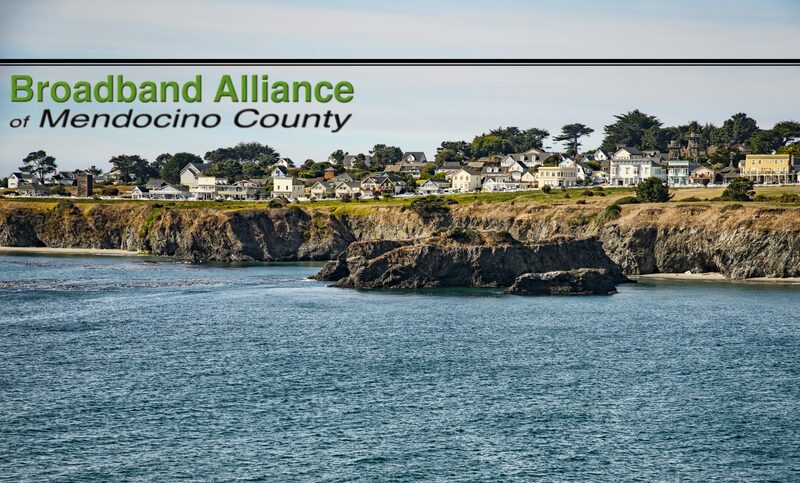 Mendocino County ATT maps..
Why it's so hard for some Americans to get high-speed internet finance.yahoo.com	Many Americans outside of cities can't get access to high-speed internet. Raise your voice for better rural broadband access…by raising your smartphone! Download the #TestIT app developed by NACo, Rural LISC and RCAP.. Rural Broadband Access | LISC Rural LISC lisc.org	LISC is the largest organization in the country supporting projects that revitalize struggling communities.